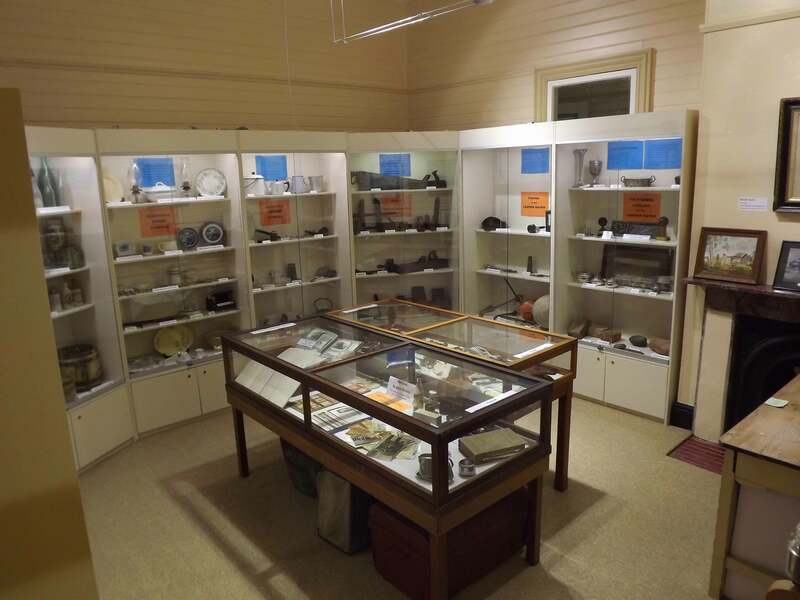 The Camden Haven Historical Society is a community museum that researches, collects and interprets the history and heritage of the Camden Haven Valley and its villages. 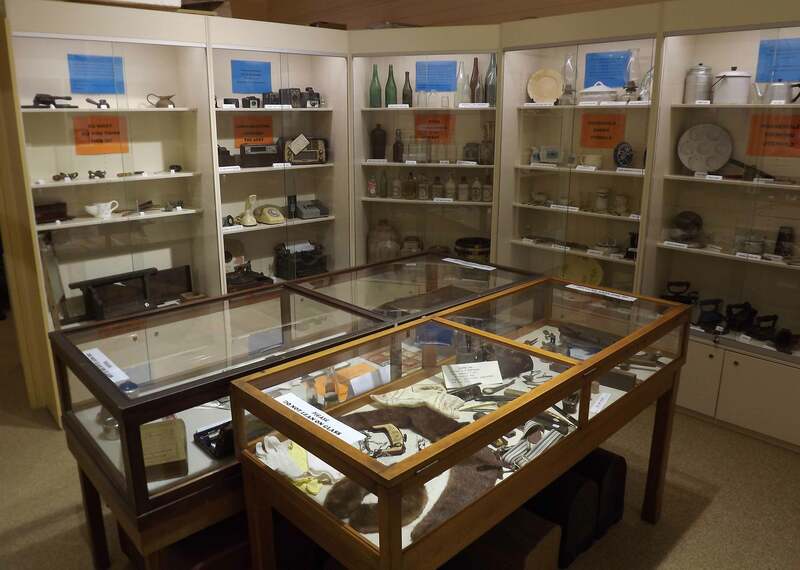 The museum, which is run by local volunteers, and features displays on timber-getting, fishing, marine activities, farming and more. It is a work constantly in progress with history, as they say, ‘starting with the morning’s news’. 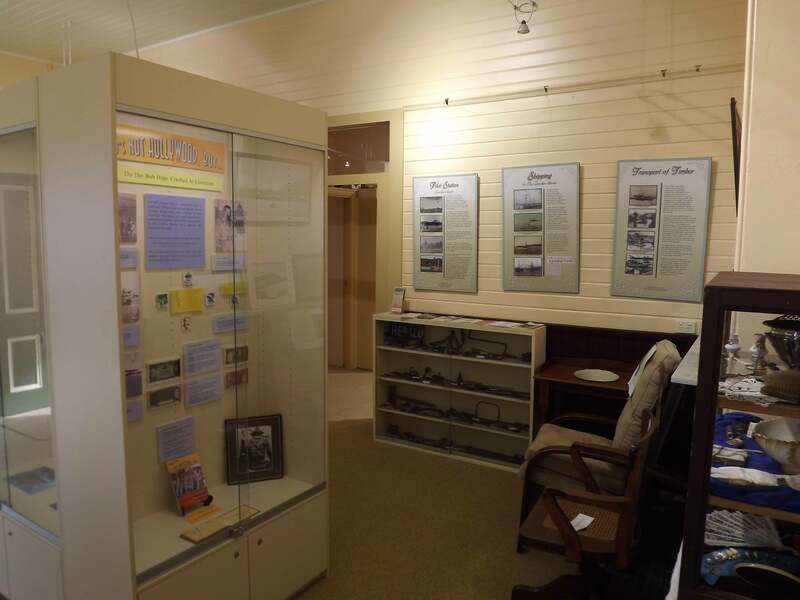 The Museum Society also sells a range of books on local history. 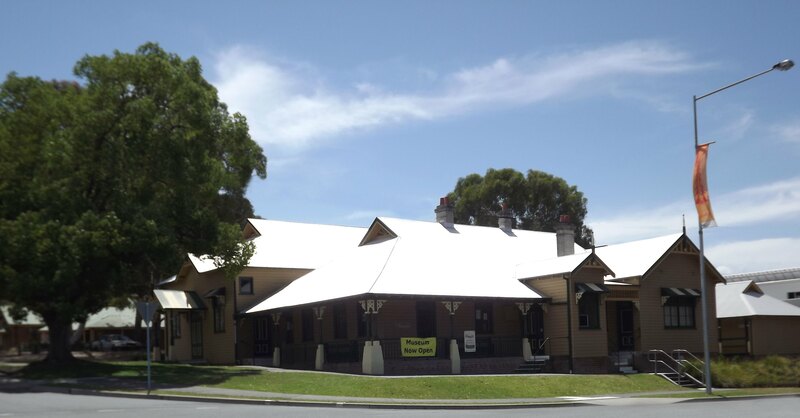 The Camden Haven Museum is featured in our collaborative project Our Rivers – Our History involving seven museums on the Mid North Coast from the Manning Valley to the Macleay.